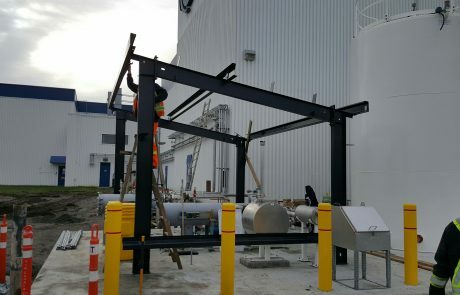 This project spanned over several months. 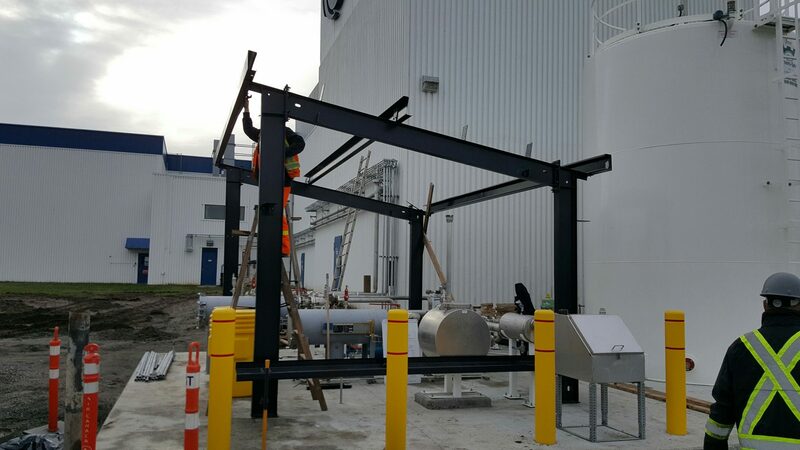 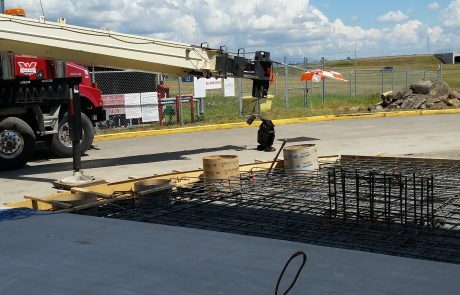 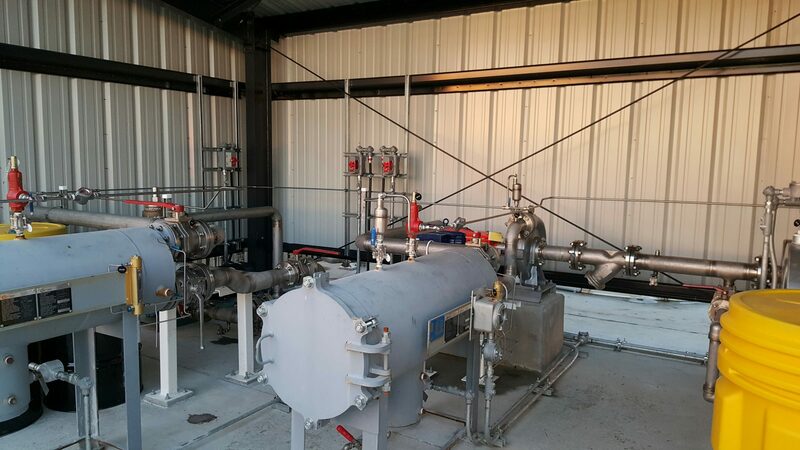 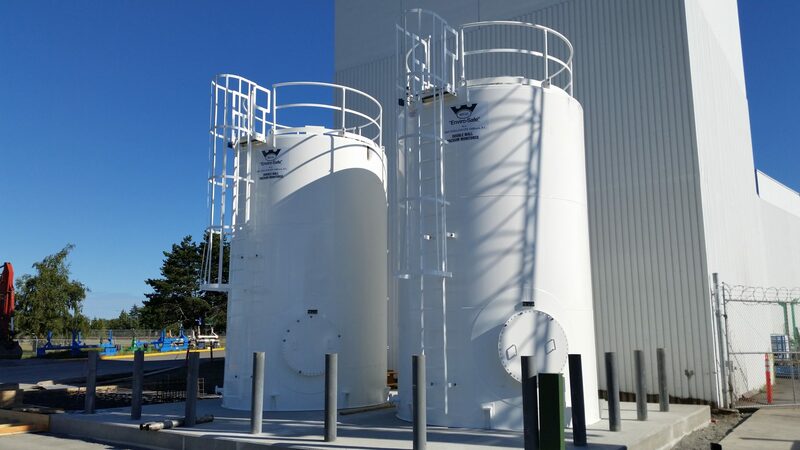 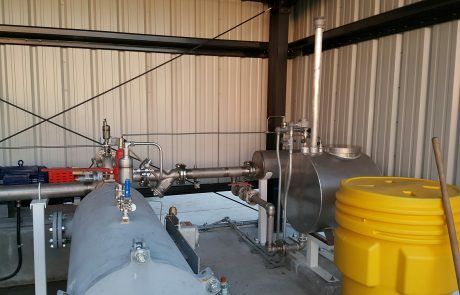 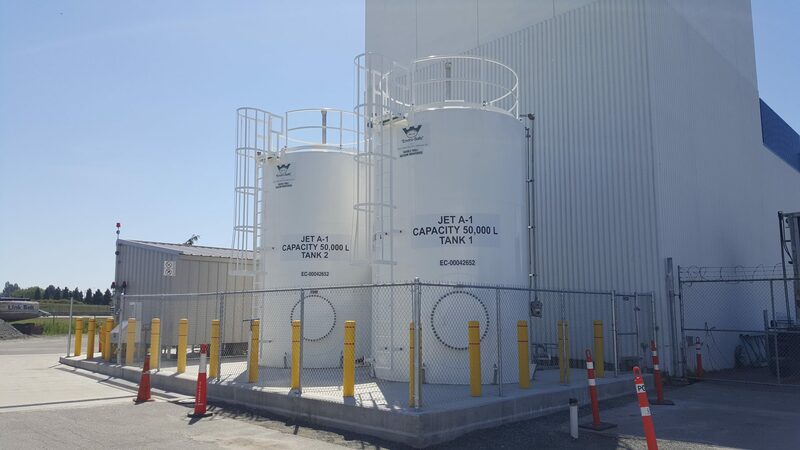 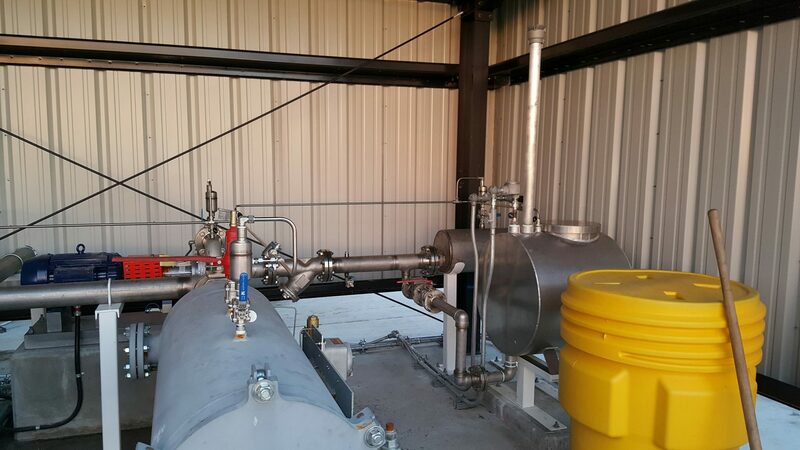 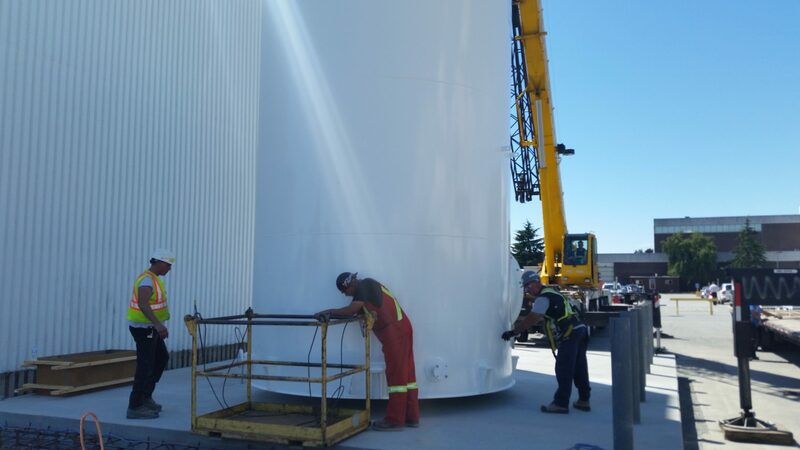 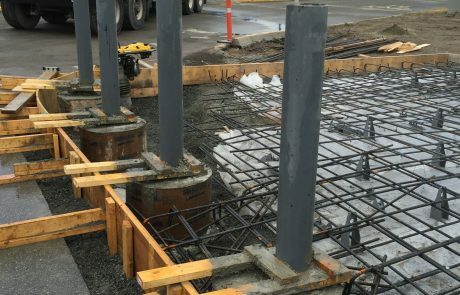 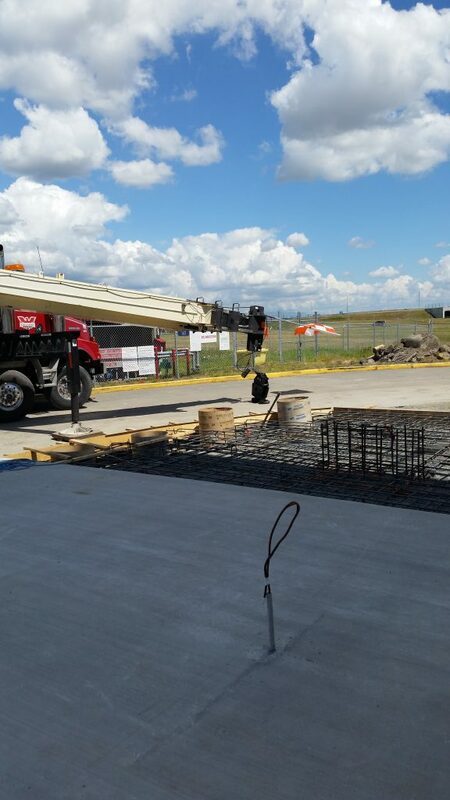 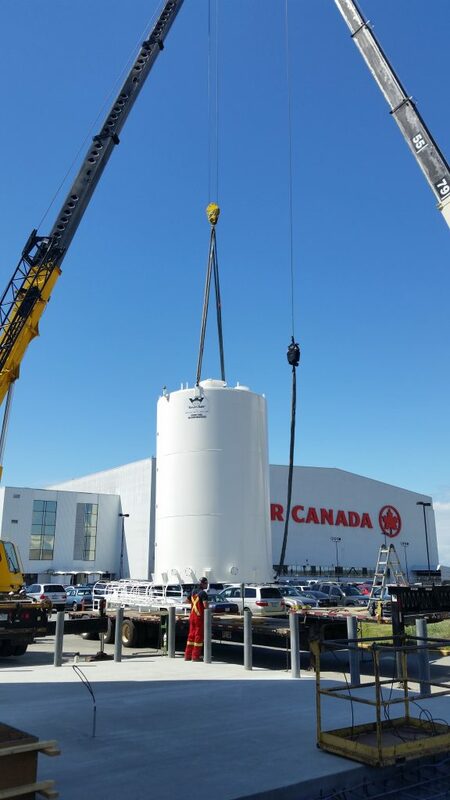 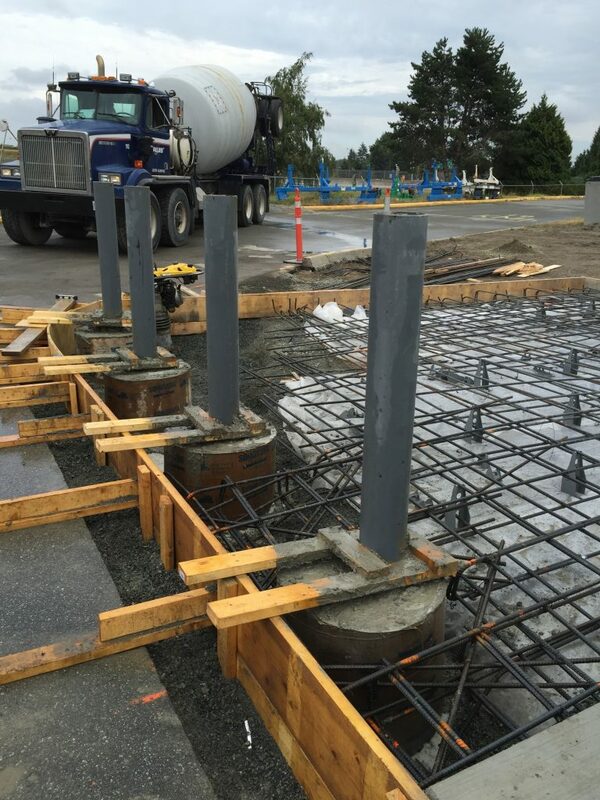 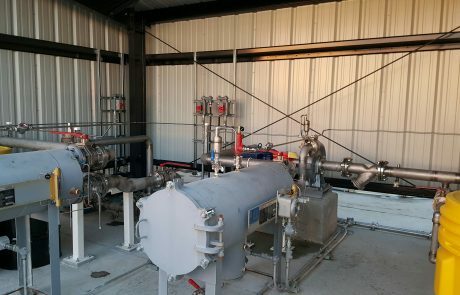 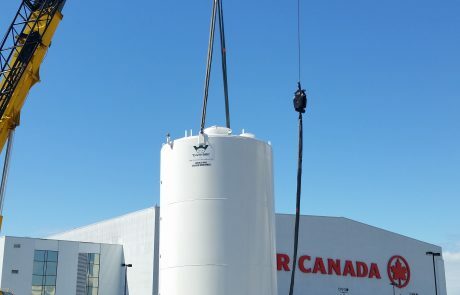 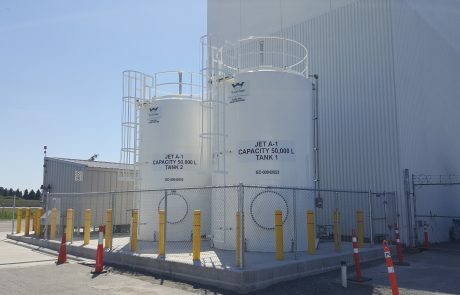 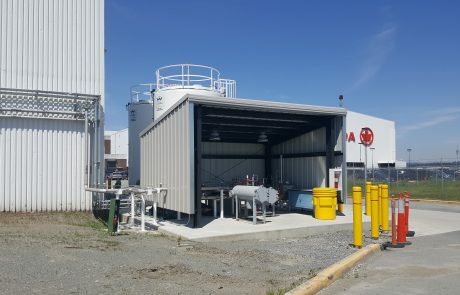 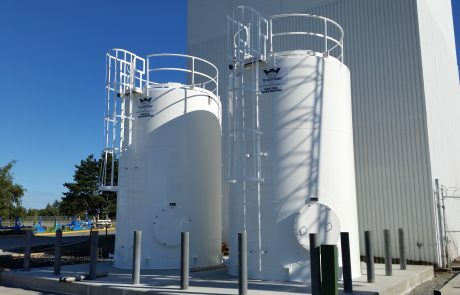 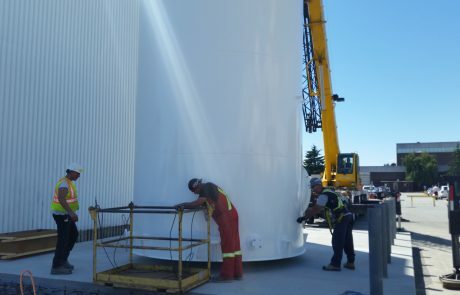 It involved the removal of two existing 75,000 L Jet Fuel tanks used to deliver fuel for aviation engine testing to Air Canada MTU and the construction of a new state of the art Fueling Facility with two new 50,000 Litre Above Ground Storage Tanks and infrastructure. 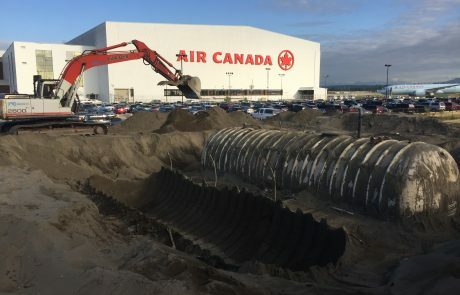 The Vancouver, B.C. 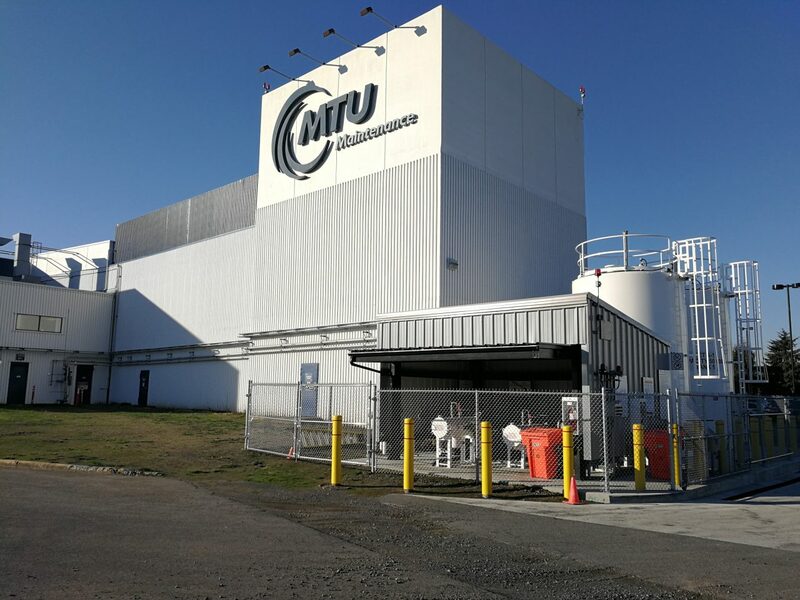 based MTU is the North American member of the MTU Maintenance network of companies, the largest independent provider of commercial engine maintenance services to a wide range of customers, including Southwest Airlines and United States Air Force. 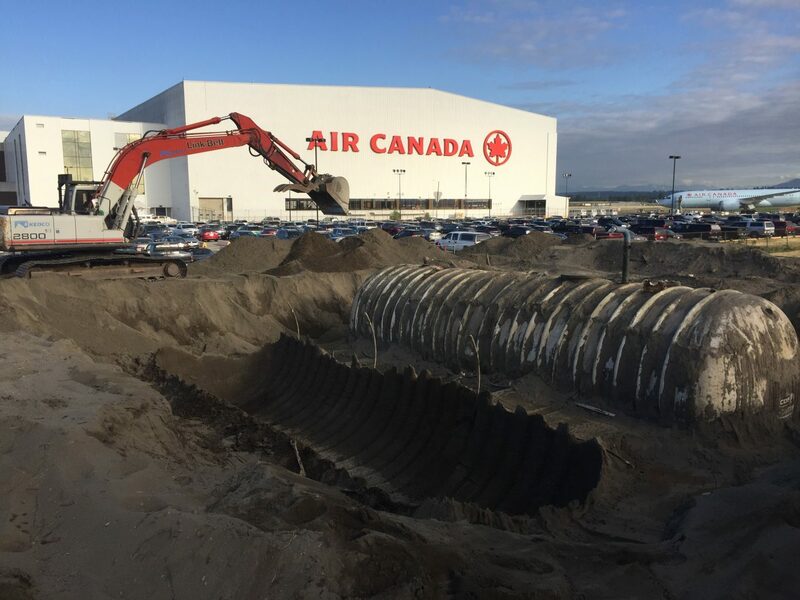 MTU operates a shop in the immediate vicinity of Vancouver’s international airport where it repairs and overhauls engines and accessories and performs engine tests. 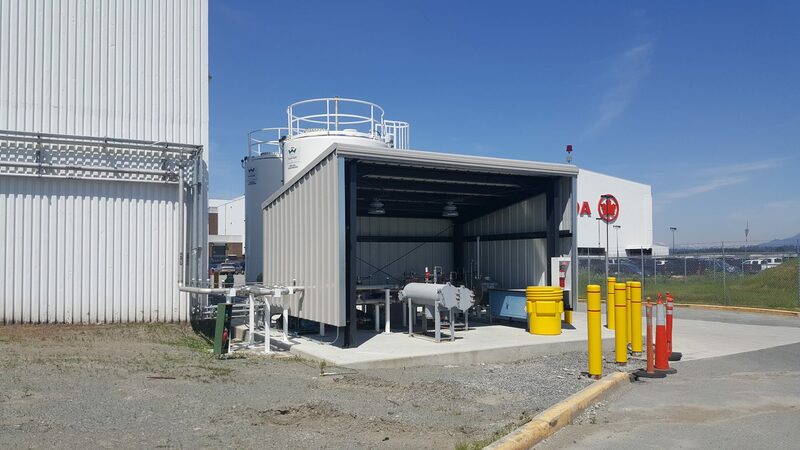 MTU’s Canadian affiliate holds all OEM licenses required for the repair and overhaul of GE CF6-50 and CFMI CFM56-3 engines.